As one of Dublin’s leading carpet, upholstery, leather, and tile and grout cleaning businesses, Chem2Clean has been providing quality cleaning to domestic and commercial customers since 1994. All of our technicians are highly trained owner operators able to continuously provide every customer with a personalized service. Chem2Clean, carpet cleaners in Dublin carries out contract cleaning and maintenance work for domestic properties and offices, public and private sectors, retail, and factories. Our professional service guarantees that we can help you to maintain high health & safety standards. Chem2Clean provides a friendly, efficient, customer-oriented service at reasonable rates. We offer our domestic & commercial clients free advice on all aspects of carpet cleaning. Our service is flexible and tailored to your needs, ensuring that you get the service you want, when you want it. 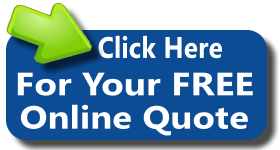 Call us now for a free quotation on 01 235 4866 ! 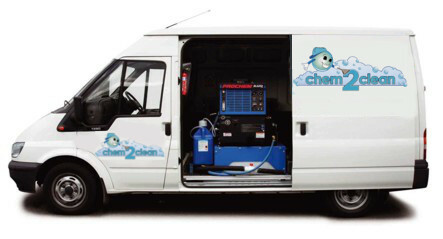 We at Chem2Clean guarantee your carpets, upholstery and leather will be cleaned to the highest quality by our highly trained technicians and the most up-to-date machinery and solutions on the market today. Why Should I Choose Chem2Clean? 1. Our technicians are highly trained and educated in all aspects of cleaning. All our technicians are Prochem trained and certified. 2. Our machinery: We use Prochem Truckmount Machines costing on average 25,000 euro. Our investment in these machines is to guarantee professional cleaning versus other companies that arrive at your door with machinery you can buy yourself. 3. The solutions: We use Prochem products, the leading brand on the market, to keep your carpets cleaner and healthier longer.